A new season and new campaign and we can assure you Autumn/Winter ’17 is shaping up to be one hell of a great season. So with months of preparing, it’s out with the old and in with the new. Take a look, feel inspired and get ready for the season ahead. So we’ve definitely accepted that the trainer trend isn’t going anywhere fast. 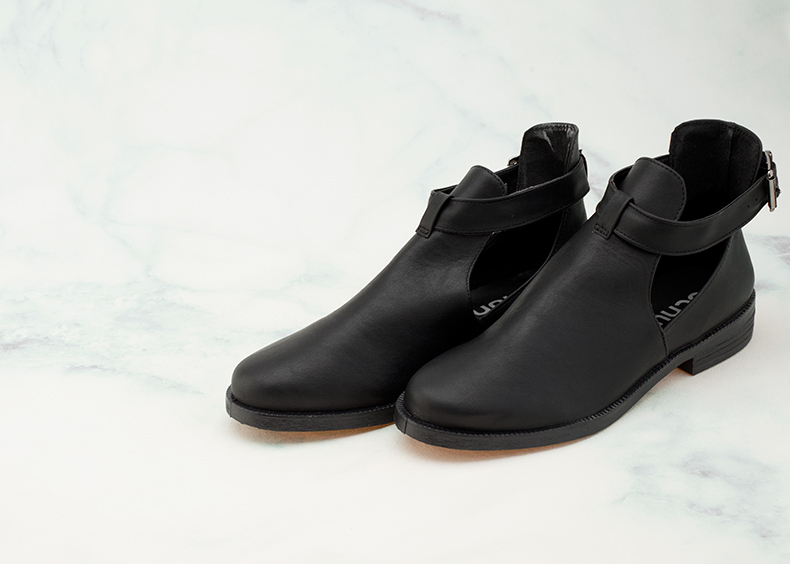 And with that being said, we’ve got some real treats coming your way from our very own schuh collection. 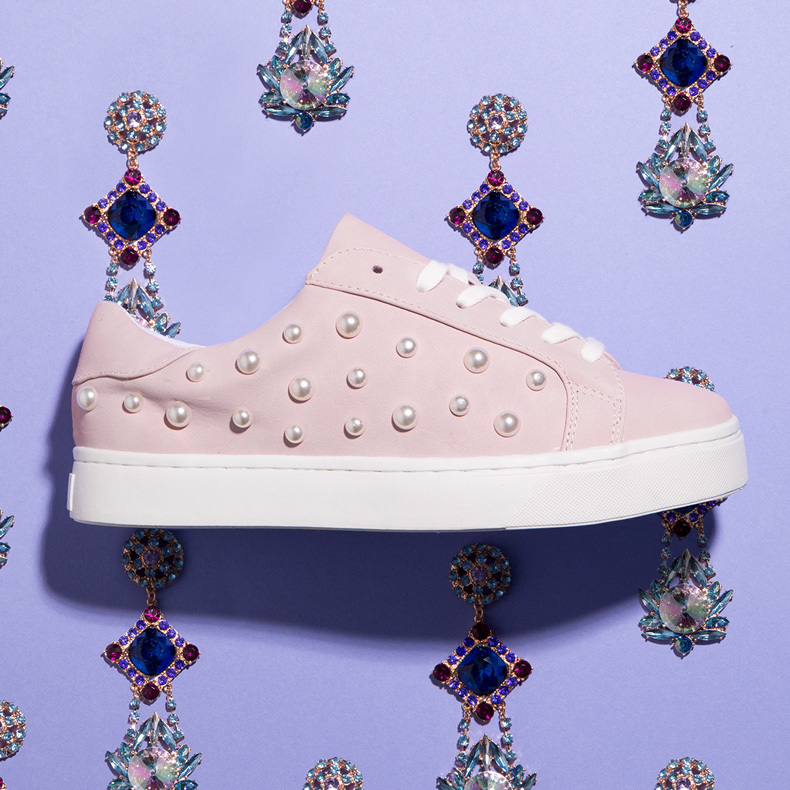 And we reckon these trainers are going to be the perfect additions to your new season wardrobe. Metallic’s; they crop up year after year and are still a hot topic for 2017. Seen on the feet of London Fashion Weeks’ elite, metallic shoes are the perfect way to get this must-have trend into your seasonal wardrobe. This season however, not just any metallic will do. Take your style cues from the bold space-age trend and get futuristic in metallic silver. Called out in SS17 shows from big names like Jonathan Anderson and Maison Margiela, this in-demand trend was back on the catwalks of Chanel and Saint Laurent for AW17 proving its worth in the high fashion stakes. 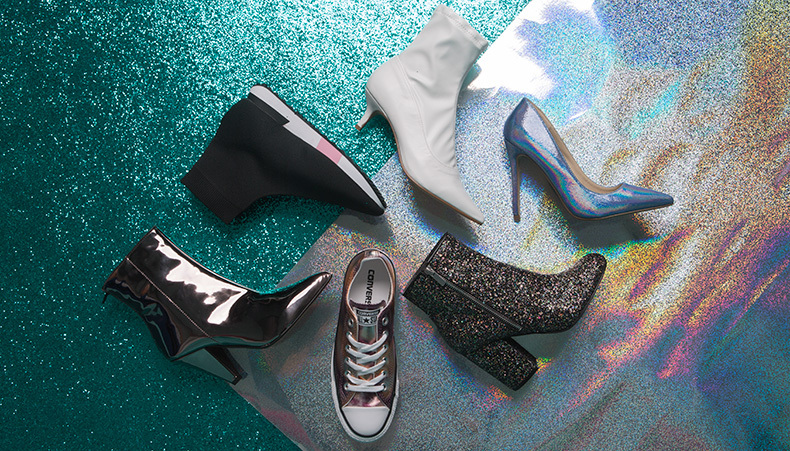 Check out our picks of metallic silver shoes for all occasions that will last through this season and further.